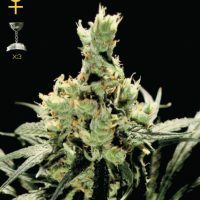 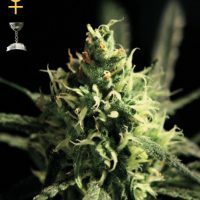 Discount Auto Blueberry female seeds produce a Short sized cannabis plant with a High (15-20%) THC content, Autoflowering genetics and a flowering time of 9-10 weeks from seed. 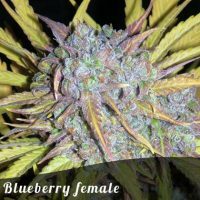 Auto Blueberry female seeds has a genetic makeup of Blueberry x Lowryder and has an effect described by the breeder as ‘Relaxing, narcotic’. 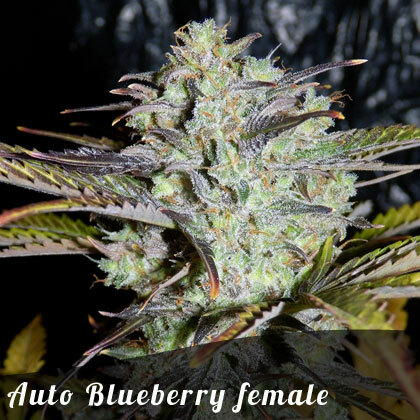 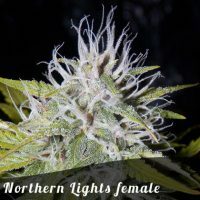 Buy Discount Auto Blueberry female seeds at the lowest price online now! 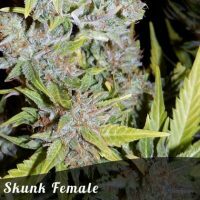 this is an unbelievable strain for just £2.49 per seed. 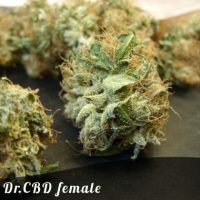 i have had this strain from dutch passion and this cheaper version is just as good, if not better. 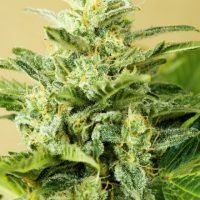 nice big healthy looking seeds and 100% success.